You are here: Home / Lifestyle / Use These Tide Coupons To Get Better Stain And Odor Removal For Your Laundry! 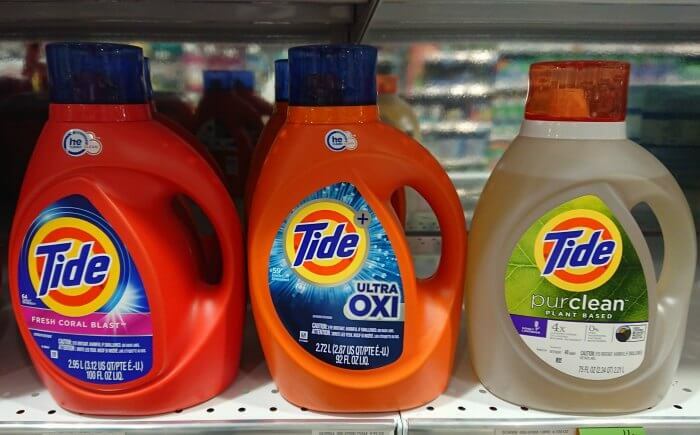 Use These Tide Coupons To Get Better Stain And Odor Removal For Your Laundry! As a parent, laundry can sometimes feel overwhelming. But don’t fret! 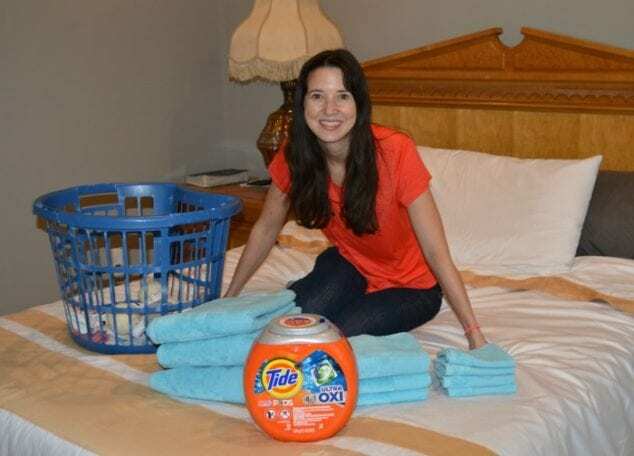 I am happy to partner with Tide to tell you about some fabulous Tide coupons that you can use to try out the power of Tide to get your laundry cleaner and fresher than ever! The $3 off Tide coupons are available on pgeveryday.com and can be clipped from 1/25 – 2/9 (see full details below). There are many stages of parenting but whether you are dealing with dirty cloth diapers or teenage boy’s sports clothing, Tide has got your back with serious stain and odor removal. All new Tide PODS® have been upgraded with better stain and odor removal power. The new Tide PODS® Ultra OXI laundry detergent pacs have 10x the cleaning power* to remove even the toughest stains. *Stain removal of 1 dose vs. 10X doses of the leading liquid bargain brand. Tide PODS® Ultra OXI makes your laundry day easier because it is a 4-in-1 laundry solution with detergent, stain remover, color protector and built-in pre-treaters. 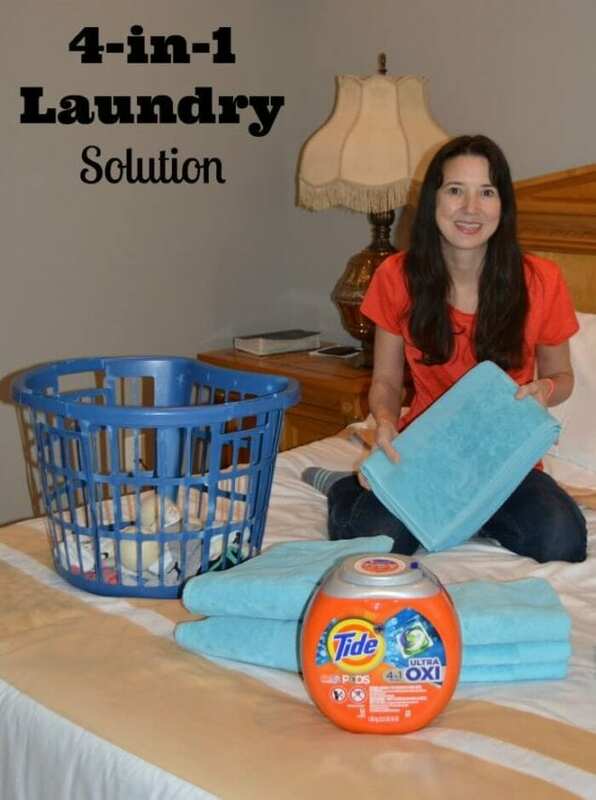 Anything that makes laundry faster and easier is a big win at our house! There are some fabulous Tide Coupons going on right now that you won’t want to miss! Deal Details: Coupons are good nationally, across all retailers. The offers cannot be stacked. 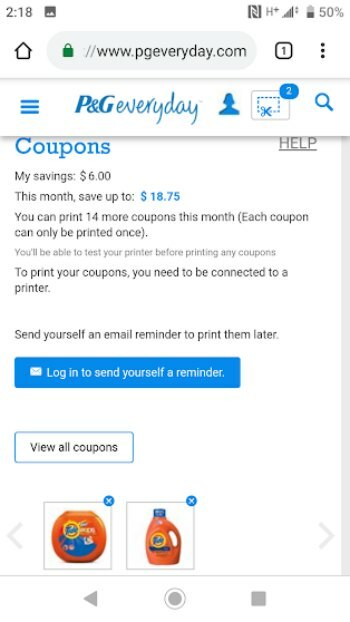 You must create a log in account to leverage Print at Home Coupons. Do you do a lot of laundry at your house? Do you have your kids help with laundry? I always have mine bring their laundry to the laundry room and then I have them help with the folding too. I hope these Tide coupons help you get a great deal and make your laundry day easier! How many loads of laundry do you do every week?